A great brand identity starts with a good, memorable company name and professionally designed logo. 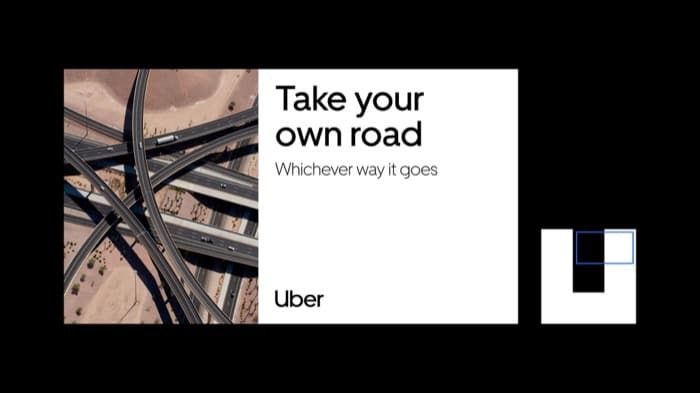 Promotional reel for Uber’s new brand. Video courtesy of Uber. 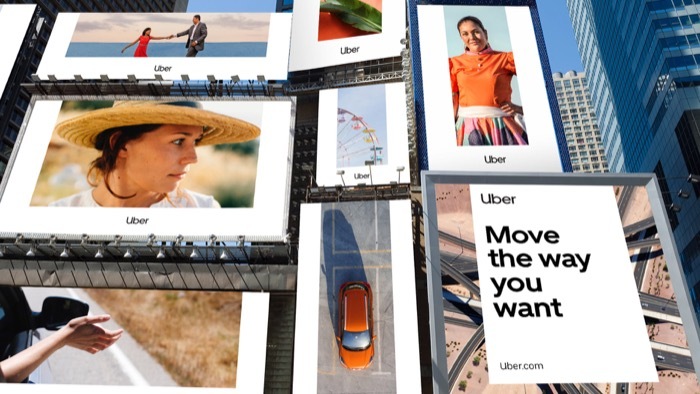 Uber’s rebrand in use in New York’s Times Square. 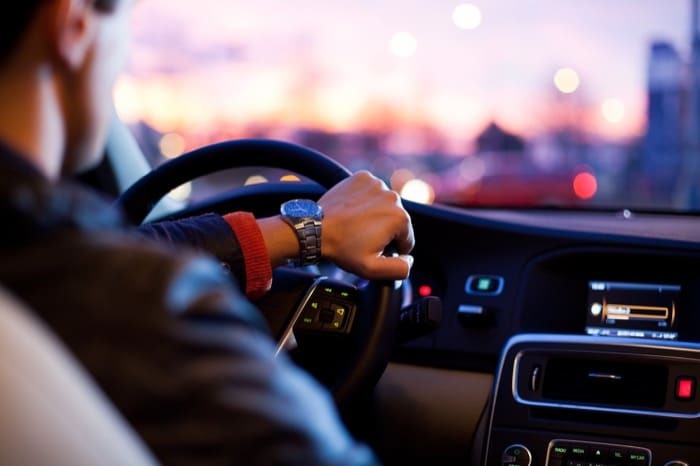 Image courtesy of Uber.